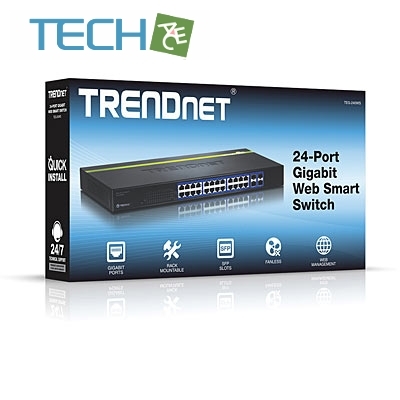 TRENDnet’s 24 Port Gigabit Web Smart Switch, model TEG-240WS, delivers advanced management features with a 48 Gbps switching capacity. 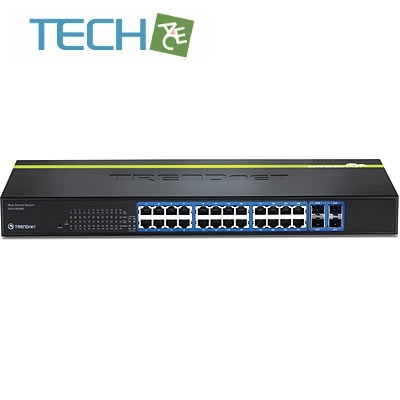 This fanless rack-mountable IPv6 ready switch comes with an intuitive web-browser interface. 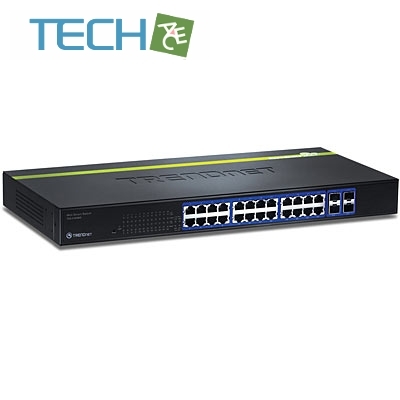 Advanced traffic management, security, trouble shooting, and monitoring protocol support makes this a powerful backbone solution for SMB networks.